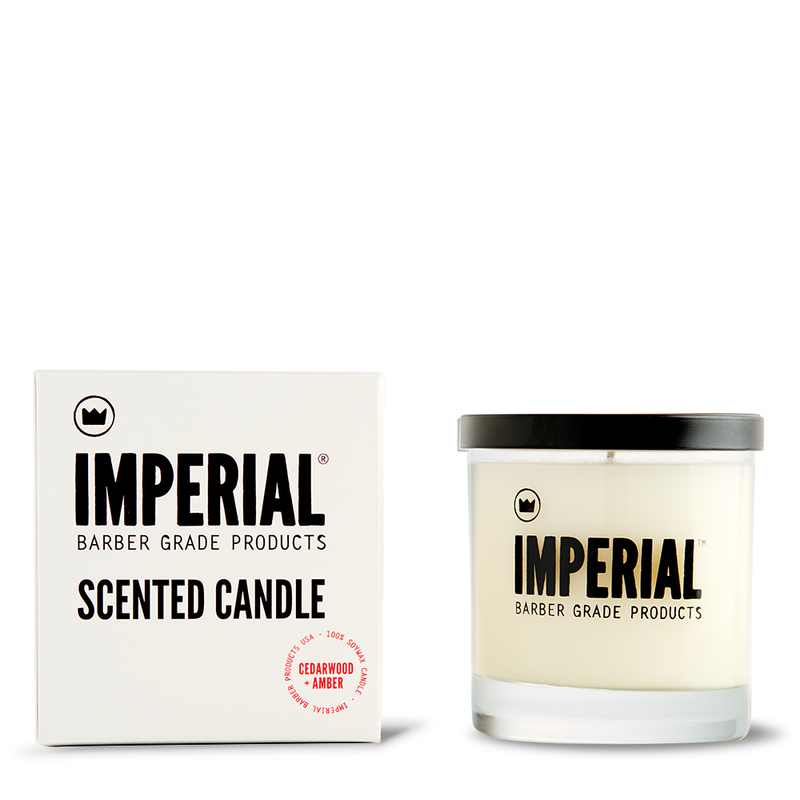 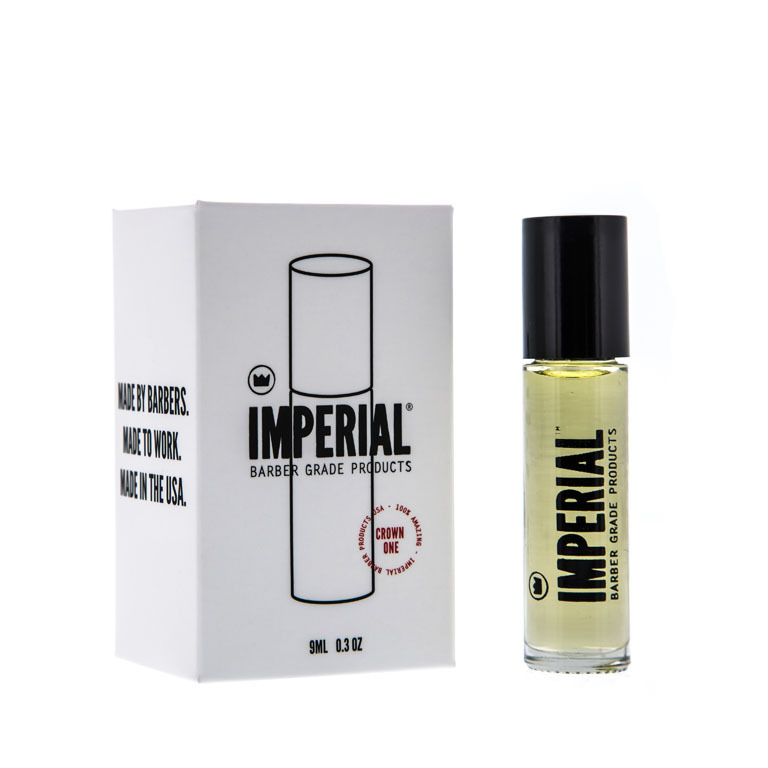 Imperial Barber Products is a company strongly rooted in tradition. 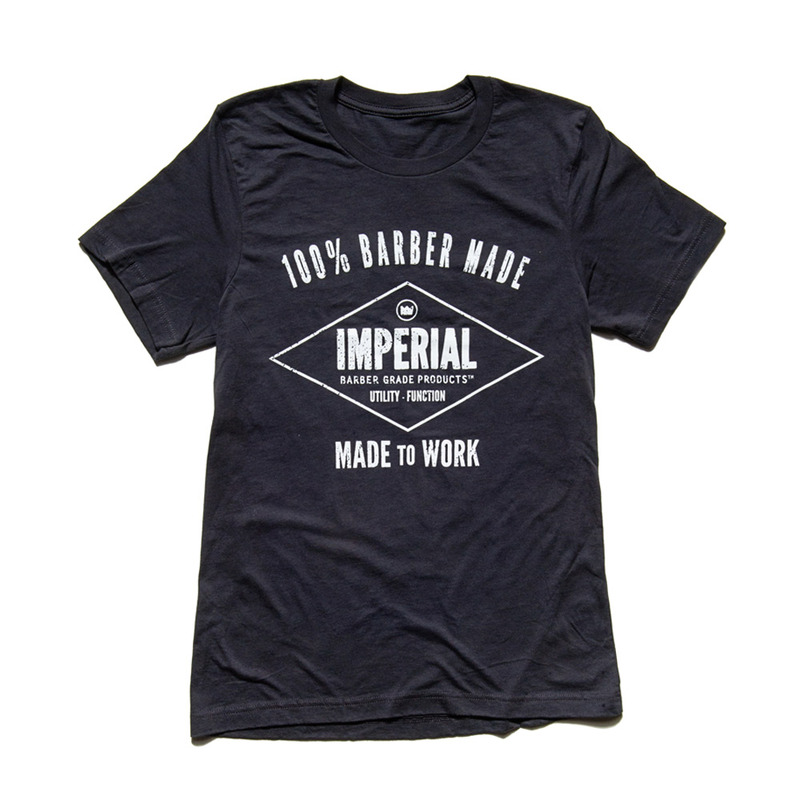 We’ve designed these classic styled t-shirts for the Imperial man. 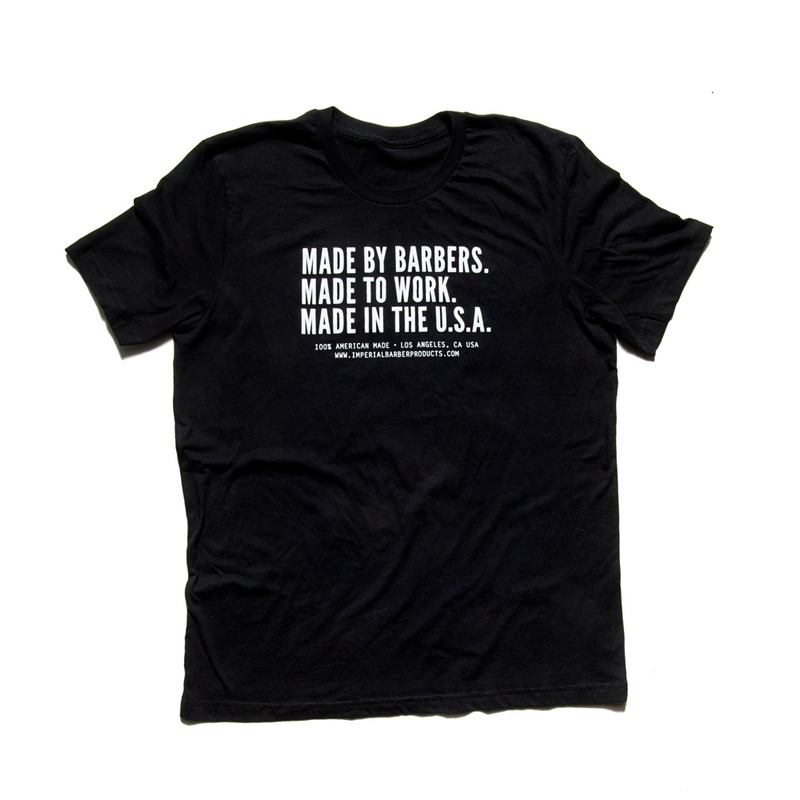 These t-shirts represent an individual who takes pride in who they are, and where they live. 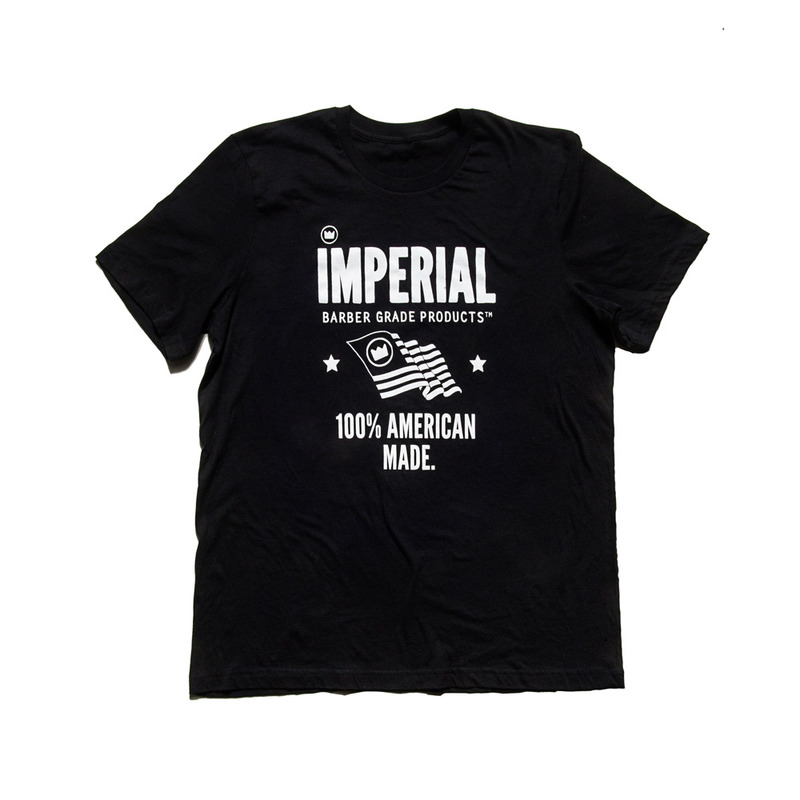 100% COTTON – SCREEN PRINTED IN THE U.S.A.